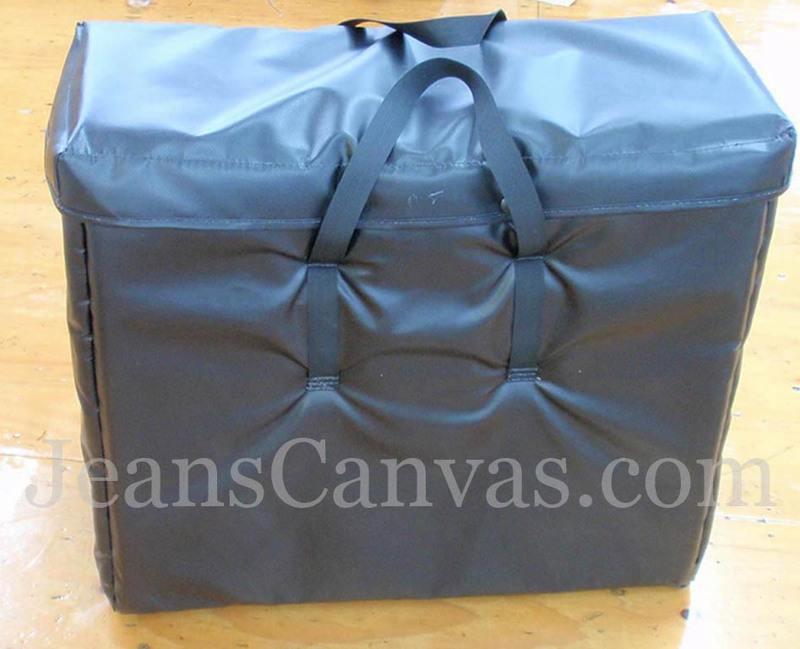 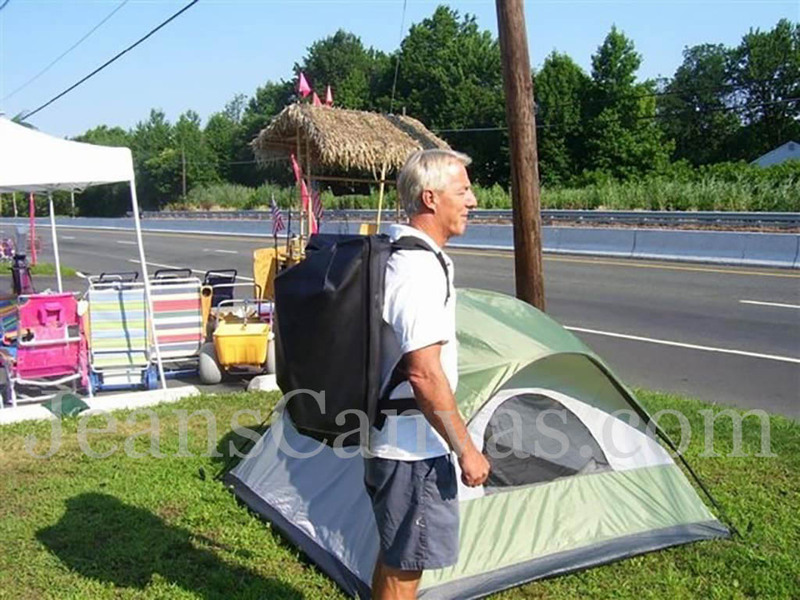 Here at Jean's Canvas Products we have the ability to design and fabricate prototypes of canvas bags, then produce them in large volumes. 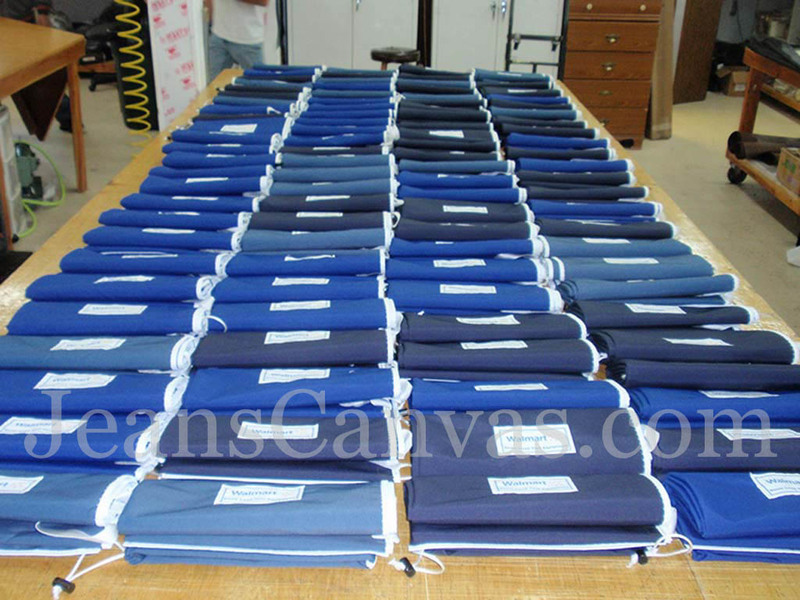 We serve companies, large or small with a variety of needs, such as covers for their products or equipment. 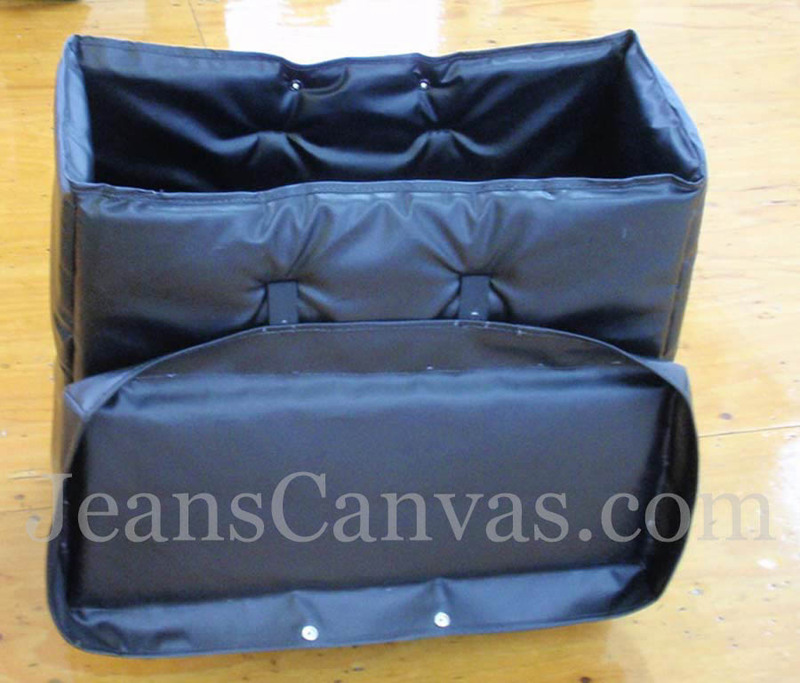 Our custom canvas can offer extreme protection with high impact foam and water resistant fabric, all while concealing the item in a bag or under a cover. 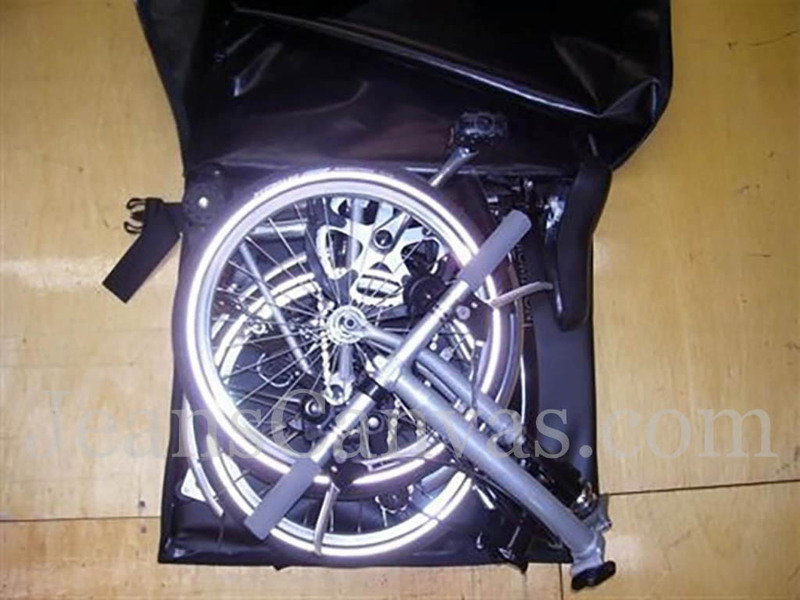 Over and above protection for transporting and storing, our bags can also be designed for on site use. 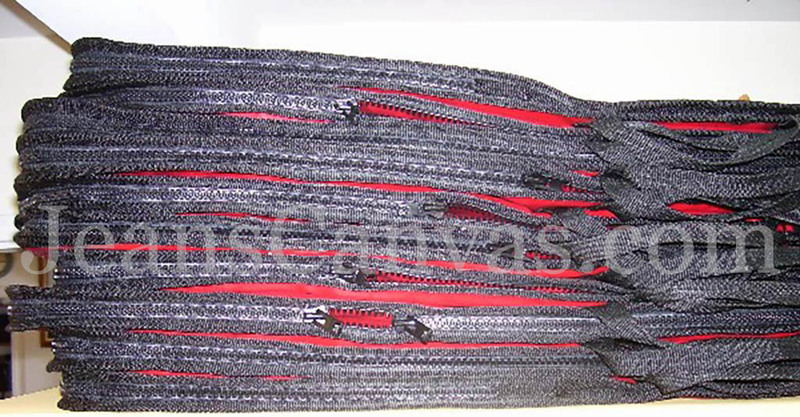 We also have the ability to label, embroider and apply graphics to large quantity orders.